If you ever take time to look at Sony’s Xperia XZ3 released earlier this year, you’ll notice that Sony is putting in huge efforts to completely redesign her smartphones, at least, in the premium segments. But with the upcoming Sony Xperia XA3, the new design from Sony will now make it to it affordable smartphone segments. The Sony Xperia XA3 is believed to be announced before November, so let see how much we can gather before then. 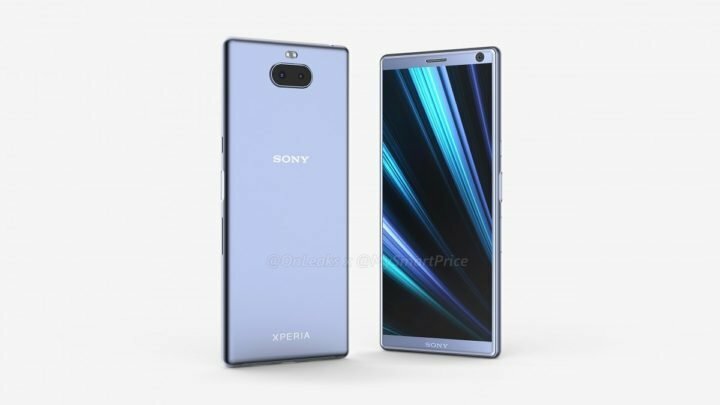 If the current rumors and leaked design is to be believed, then the Sony Xperia XA3 will be a big step up over the older Sony Xperia XA2 in terms of design and of course, specifications. The Xperia XA3 is expected to come in a rectanglar shaped with overall thinner bezels. As per the report, the display size measures 5.9-inches diagonally and offers an 18:9 aspect ratio. While the resolution isn’t known, we can expect it to be the Full-HD+ resolution. The render in the video below are actually CAD-based renders created by @OnLeaks. The video shows the device will come with an 18:9 aspect ratio display. The device will also have a dimension of 155.7 x 68.3 x 8.4mm but there will be a bump at the camera aspect which will have a thickness of 8.9mm. 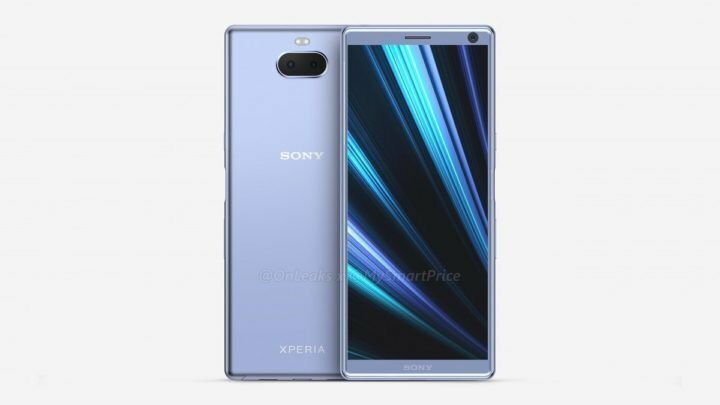 The Xperia XA3 is also tipped to pack a rear-mounted fingerprint sensor as can be seen on the render. The fingerprint sensor will be located on the right side in between the volume rocker and power button. It also features a USB Type-C port. The device comes with a dual rear camera setup aligned horizontally and centrally located. At the top of the camera will be the LED flash. As far as the specs go, Sony Xperia XA3 will be powered by a Qualcomm Snapdragon 660 AIE octa-core processor which is an upgrade over the SD 630 chipset on the Xperia XA2. The device will have 6GB of RAM and 64GB of storage on it top variant.